Check the schedule of Opening of Classes SY 2018 here! 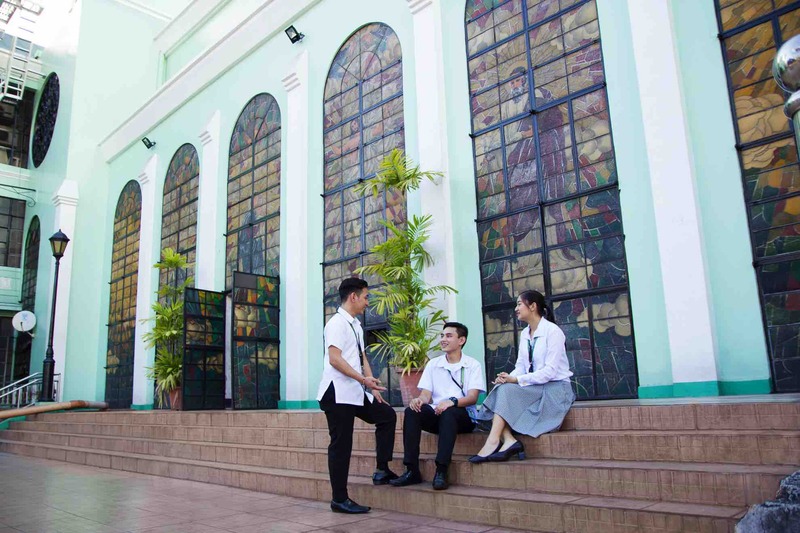 St. Paul University Quezon City (SPUQC) is one of the Catholic schools in Quezon City that’s committed to forming leaders through integrated, excellent education. 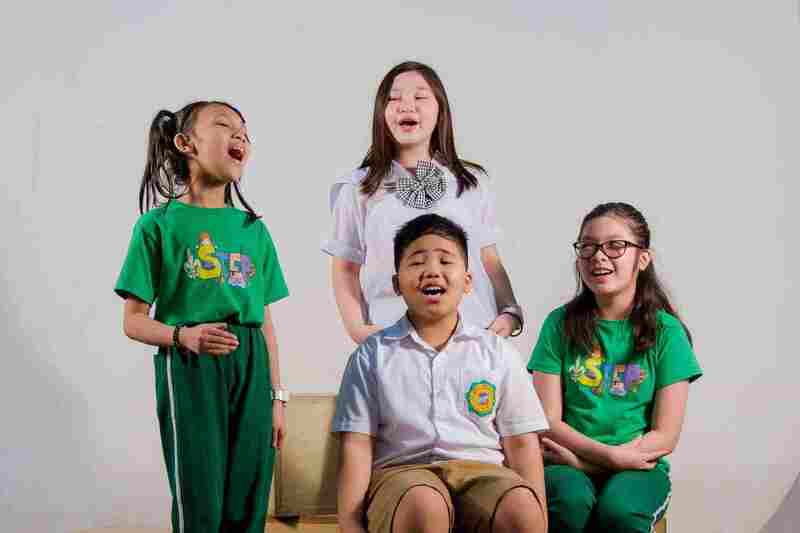 Among the schools in Quezon City, SPUQC was granted AUTONOMOUS STATUS by CHED and Level III accreditations from PAASCU and PACUCOA. Another mark of excellence is its ISO 9001:2015 certification by TUV Rheinland Philippines which covers the design, development, and implementation of academic and non-academic services within the university. Programs are student-centered and offer plenty of opportunities to carry out research projects in major subjects. Safe, fun extra-curricular activities are provided by clubs & organizations. Student interactions that foster emotional intelligence have the strongest positive effects on youth leadership, analytical and problem-solving skills, and overall academic development. SPUQC makes this a priority. We value the same things that matter to you. So we anticipated your questions and put them on FAQs of the Admission Page. Divided into Pre-school and Grade School, our Basic Education gives each child a head start. 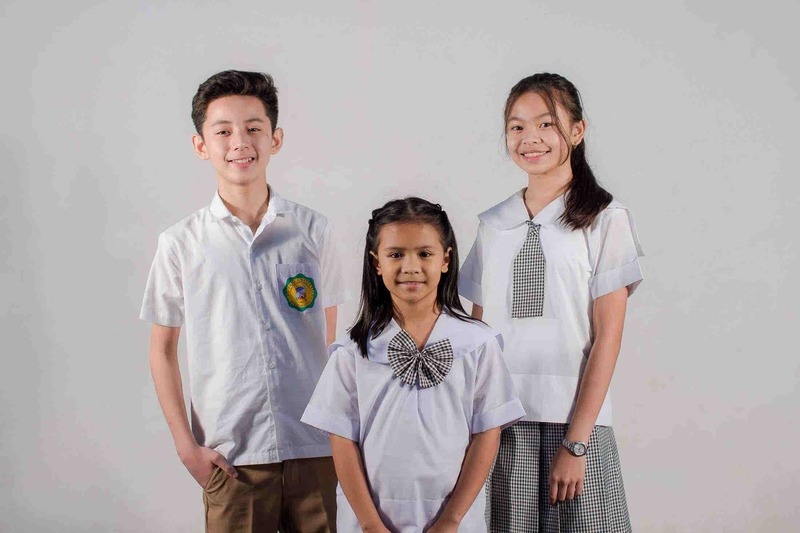 As one of the leading private schools in Quezon City, SPUQC is considered huge in its exquisite care for its students. Our K-12 program (with a special focus on Senior High School) ensures adequate preparation for college, and lifelong learning. SPUQC is one of the leading senior high schools in Quezon City. 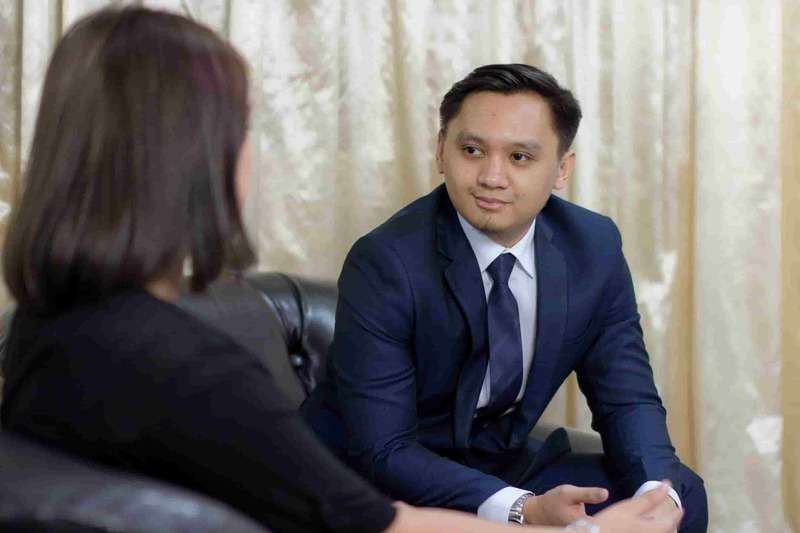 For more than 52 years, SPUQC is one of the universities in Quezon City that delivers courses that specifically cater to the freshman’s distinctive character and professional interests. The Institute of Graduate Studies offers Master in Business Administration and Psychology. Walking into its campus, one will initially notice the difference SPUQC makes from other Metro Manila colleges and universities. We have 14 Undergraduate programs under Bachelor Arts and Bachelor of Science. Some have new specializations. Choose your program by clicking from the list above. No worries if you can’t afford the college tuition fee. There’s a list of short term courses that offer rewarding economic and social benefits. All courses in the CCD are TESDA-recognized and are subject to TESDA national certification (NC II). The CCD coordinates with TESDA for scholarships and graduate assessment to make sure that they (graduates) are recognized for employment here and abroad. All levels of education at SPUQC are co-educational. It used to be an exclusive school for girls. 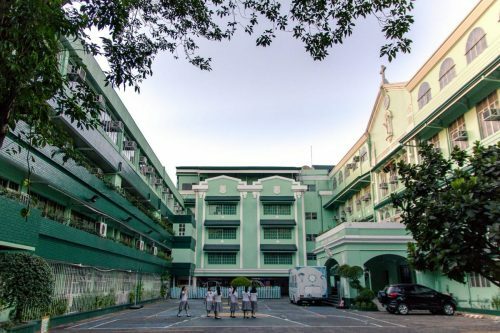 But beginning in 2004, the Quezon City campus opened its doors to accept male students as well initially in the pre-school then to other levels thereafter. There are different set of requirements needed for each level, for the complete list, visit the Center for Admissions and Linkages. To facilitate your admission to St. Paul University Quezon City, we advise you to follow the steps indicated in the Admission process . In all these years, we offered programs that have responded to the needs of the times. Many of our alumni have become prestigious in their respective careers. We definitely like to hear from you as we prepare for this milestone.